Join Dr. Becker and learn how to heal your body from the inside, and begin your journey of healing and resilience, starting with your cells. Learn how food can be your medicine or your poison and that your genes do not define you, but certainly help guide the way of your healing. 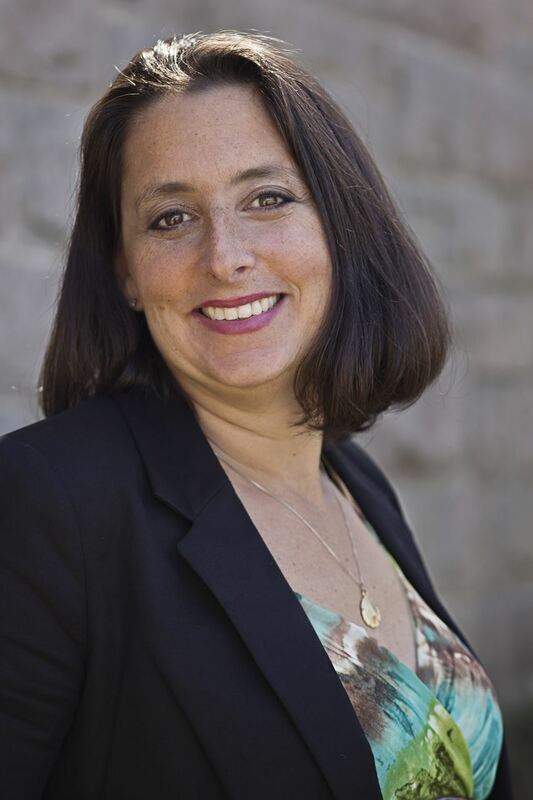 Dr. Kendra Becker is an integrated physician practicing in for over 10 years; She is Connecticut’s “4A Specialist” (asthma, autism, allergies, atopy/eczema). She holds an ND degree and MS, APRN . She is board certified in both areas. Her specialties include MTHFR, fertility and treatment of “the 4As” (asthma, autism, allergies, atopy/eczema). Dr. Becker focuses on primarily treating the pediatric population and their parents. Dr. Becker is adjunct Faculty at 2 prominent universities, where she teaches concussion education to physicians and precepts student Doctors and Nurse Practitioners. Dr Becker lectures all over the country on topics such as autism, the immune system, MTHFR & genetic mutations that have health implications and “Keeping Healing in the Home” Dr Becker is the author of “A Delicious Way to Heal the Gut” and released her second book “All you CAN Eat”in May 2018. Dr Becker was chosen as one of Connecticut’s “Top Naturopathic Doctors”.